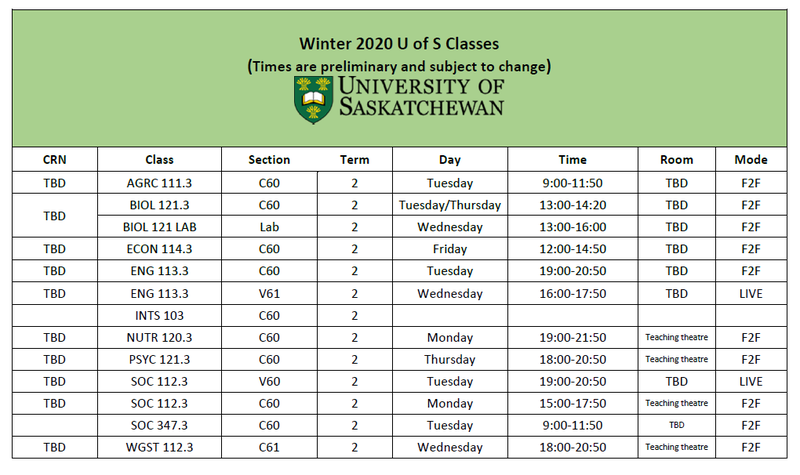 The University of Saskatchewan offers a four-year program in Dentistry, leading to the Doctor of Dental Medicine degree. Prior to admission into the College of Dentistry, applicants must complete a four-year degree and take the Dental Aptitude Test (DAT). 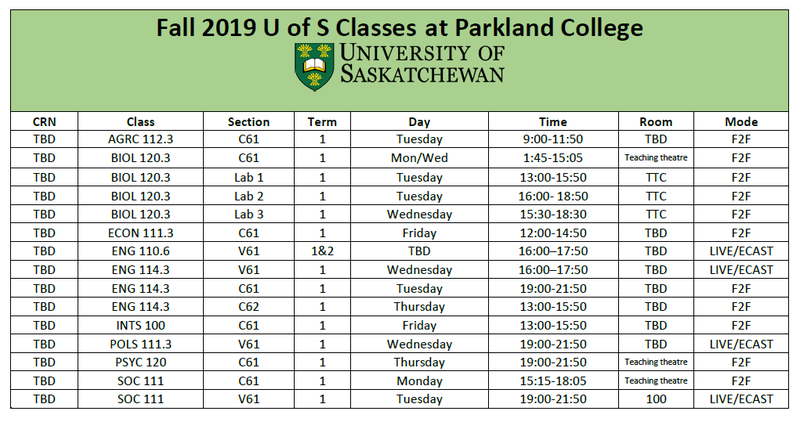 Applicants wishing to enter the College of Dentistry can take their first year of pre-dentistry studies at Parkland College. Students must have 30 credits each year and must maintain a minimum 70% average. Dentists diagnose and treat disorders of the teeth and mouth. Areas of speciality may include: oral and maxillofacial surgery, orthodontics, pediatric dentistry, periodontics, endontics, prosthodontics, oral pathology, oral radiology or public health dentistry. Most graduates of the College of Dentistry work in private practice or may be employed in hospitals, clinics, public health facilities or universities. 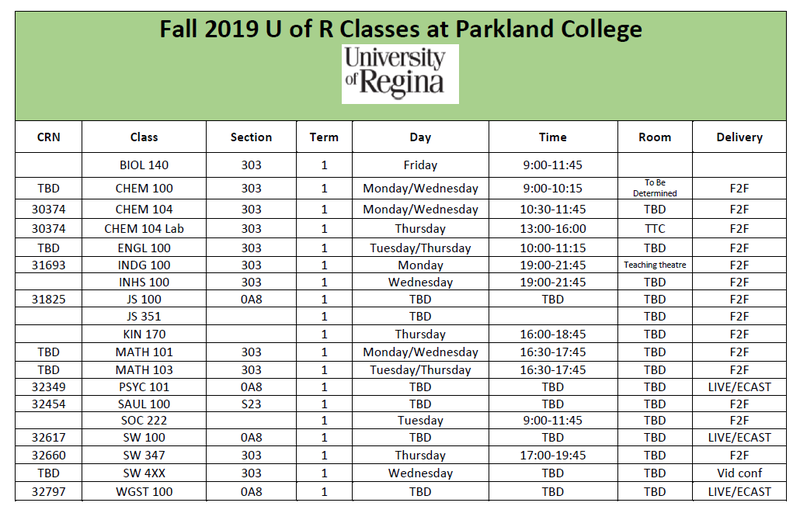 During your first year of pre-dental studies at Parkland College you will take a wide range of classes in a number of different subject areas called the core requirements or distribution requirements. They allow you to try out different types of classes and help you to get a broader understanding of learning at the university level. Psychology and Sociology are recommended classes for Social Sciences. Your fifth class will depend on the direction of your second year. Depending on your fourth class selection you could take a Natural Science, Social Science or Humanities course. 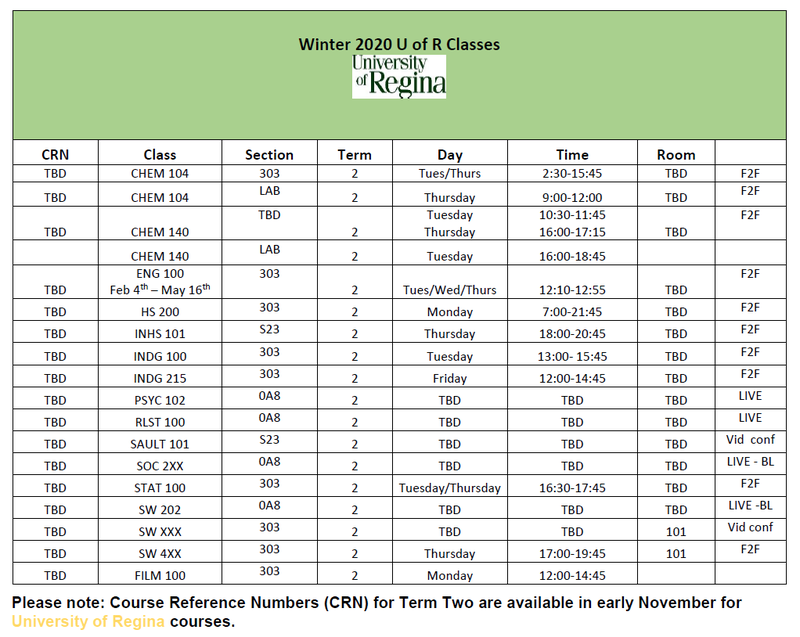 It is recommended that PHYS 115.3 and 117.3, also required subjects, should be taken in the spring/ summer terms on campus.